Force Fluids is a technology company focused on manufacturing innovative chemical products that optimize the hydrocarbon life-cycle. We have developed a complete product line for the drilling and workover segment of the oilfield. FORCE partners with regional service providers to deliver their technology and support the end user on a localized basis. 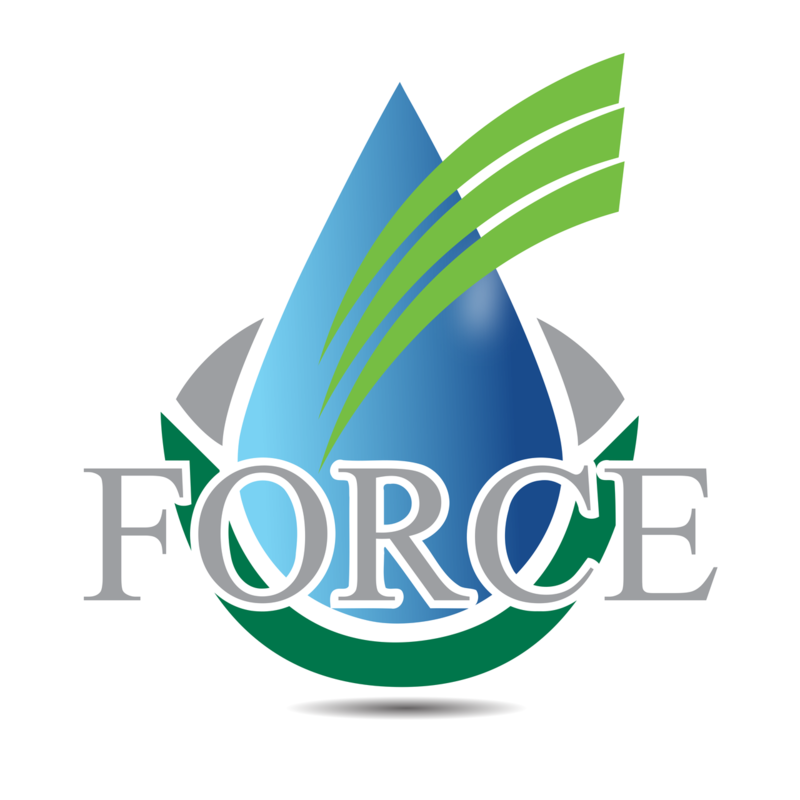 FORCE is Louisiana and Texas based and was formed in 2013 to bring unique and innovative chemistry to the oil and gas industry. Force Fluids sets itself apart from the others by thinking and doing things “outside the box.” The competition already had gels, polymers, and lubricants, but unfortunately relented to a commoditized way of thinking. They really just sell commodities & raw materials. Force Fluids markets “unique” specialty compounds that are in a league of their own. Let’s face it, in order to grow a business we have to deliver results. In fact, we have to deliver better results than our competitors every day in order to keep growing. While other companies market fewer product offerings because larger manufacturing batch loads equates to less cost and higher profitability. That trend needs to change. We remain a specialty company that will develop a compound based on one location – one well at a time in order to achieve the results that specializing individual applications brings. We continually prove that profits and success follow results-oriented product development, not sales & profit-oriented product lines. What happened to the industry is that companies have force-fed one technology into every possible application… so larger batches can be produced and inventory costs can be spread into fewer compounds. Now is the time to redevelop and revitalize the specialty chemicals industry approach to providing solutions – one well… one application at a time. Our customers remain loyal because we offer high quality, unique products that are hard to find anywhere else. Contact us today to find out more about our products and how we can best fulfill your needs. Are the products you purchased the best in the oilfield business? Force Fluids has over seven years of experience in the oilfield chemical and drilling fluid business. Our focus on performance and value has gained us recognition as one of the industry’s best suppliers in the Broussard, LA, San Antonio, Corpus Christi and Odessa, TX. To learn more about our product line, get in touch with us today.